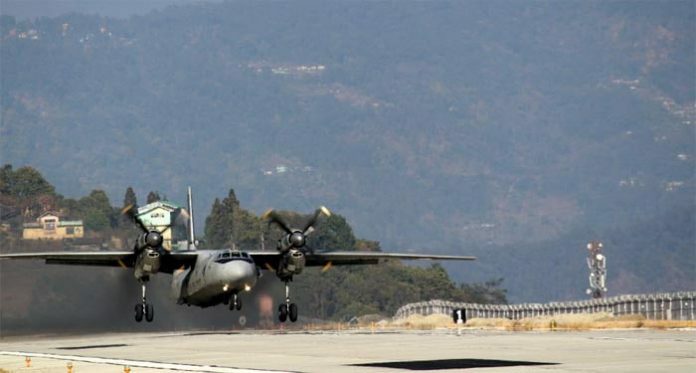 Kolkata: AN-32, the coveted transporter aircraft of the Indian Air Force (IAF), has made a successful landing at Sikkim’s Pakyong Airport situated some 85-km off the China border. According to a statement issued by the IAF today, an AN-32 from the Jorhat-based 43 Squadron, made a safe landing at Pakyong on Wednesday (16 January). The IAF team was led by Wg Cdr SK Singh. This is the first occasion that an AN-32 aircraft has landed at the greenfield airport thrown open last year. Pakyong Airport, located at a height of 1,399-metre or 4,590-feet, is one of India’s five highest-altitude airports. 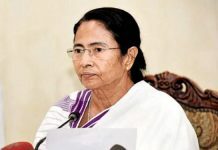 Since, AN-32 is the aircraft that is used for transporting soldiers and military equipment, including tanks, the development will augment India’s military capabilities along the China border in Sikkim. Until now, AN-32 could land at Bagdogra Airport in Siliguri, which is about 170-km from the China border in Sikkim. 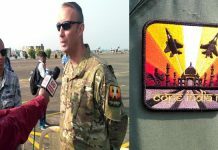 Was Indo US Joint Air Exercise Cope India Advanced?